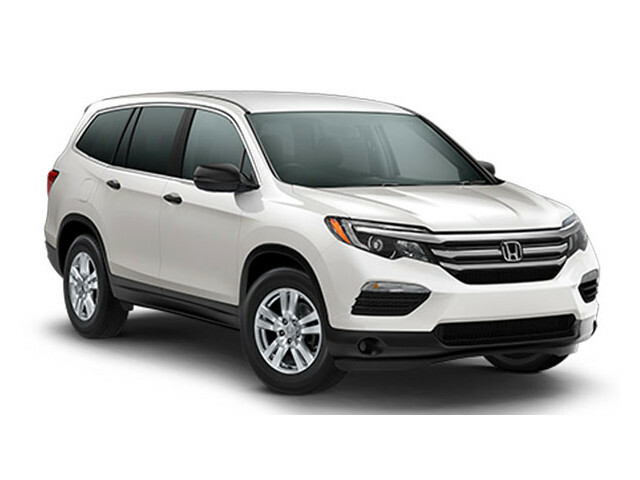 The 2016 Honda Pilot has been completely redesigned for the coming year, so it’s no surprise to find that it provides Goshen and Monroe drivers a superior drive when compared to the 2015 Nissan Pathfinder. Offering more space, an impressive list of standard features, and a noticeably more powerful drive, the 2016 Honda Pilot is a leading SUV for many reasons. 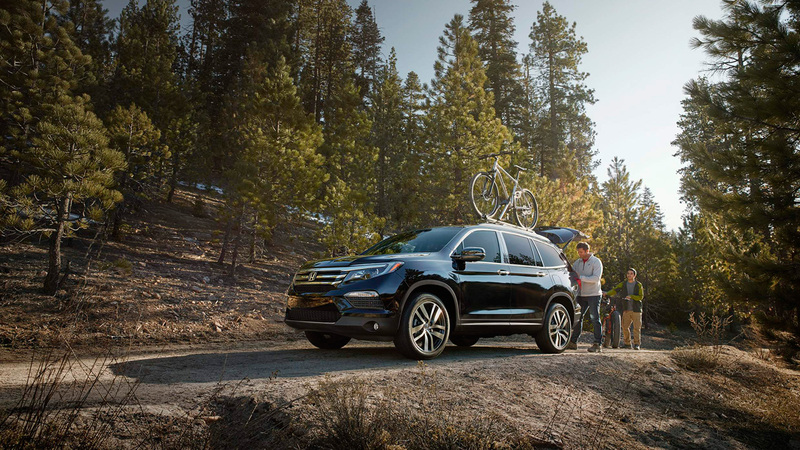 The 2016 Honda Pilot is available in five separate trim levels. LX: The LX includes a multi-angle rearview camera for confident reversing, a push button start system to improve convenience, and a 4.2-inch multi-informational display for controlling cabin and entertainment features. EX-L: The EX-L equips a power liftgate as standard, in addition to one-touch 2nd row seats. This is an ideal model for Goshen and Monroe families on the go. 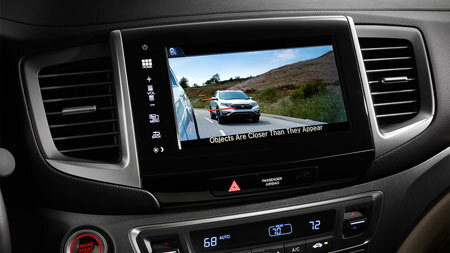 Touring: The Touring trim supplies a stunning level of technology. A Honda satellite-linked navigation system makes missed appointments a thing of the past, while a 540-watt premium audio system blasts your driving soundtrack through 10 crystal clear speakers. Elite: The Elite trim comes with heated and ventilated front seats, a heated steering wheel, and an all-new panoramic moonroof that opens up your drive to the great outdoors. 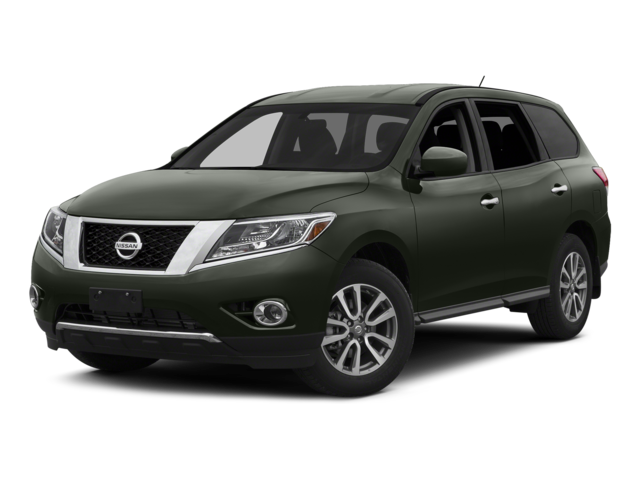 The 2015 Nissan Pathfinder is available in six trim levels, but features aren’t as well balanced as they are in the Pilot. The entry-level S includes 18-inch aluminum-alloy wheels and tri-zone air conditioning, the SL adds a power liftgate, but a navigation system doesn’t arrive until the high priced Platinum trim. Efficiency is comparable with the 2015 Nissan Pathfinder, but its 3.5L V6 does nothing to enliven your ride with the same agile performance as the Pilot. Delivering 260 hp and 240 lb-ft of torque, it simply can’t compete with the advanced EarthDreams powerhouse. The 2016 Honda Pilot seats up to 8 occupants to the 2015 Nissan Pathfinder’s 7, and offers a greater level of cargo space, too. The difference is minimal with all seats in place – the Pilot allows for 16.5 cubic feet, while the Pathfinder accommodates 16. However, fold all seats down for optimal cargo capacity and you’ll find just 78 cubic feet in the Pathfinder compared to an expansive 109 cubic feet in the Pilot. You might need that space for moving bulky items or taking the kids to college. Whatever you require it for, the Honda Pilot delivers. As a refreshed model, the 2016 Honda Pilot provides up-to-date technology as standard, while the 2015 Nissan Pathfinder reserves such features for drivers who decide to pay more for an advanced trim level. Rearview Camera: Reversing into tight spots or in crowded areas can be tricky for any driver, but your rearview camera will provide a live display of the space behind you. 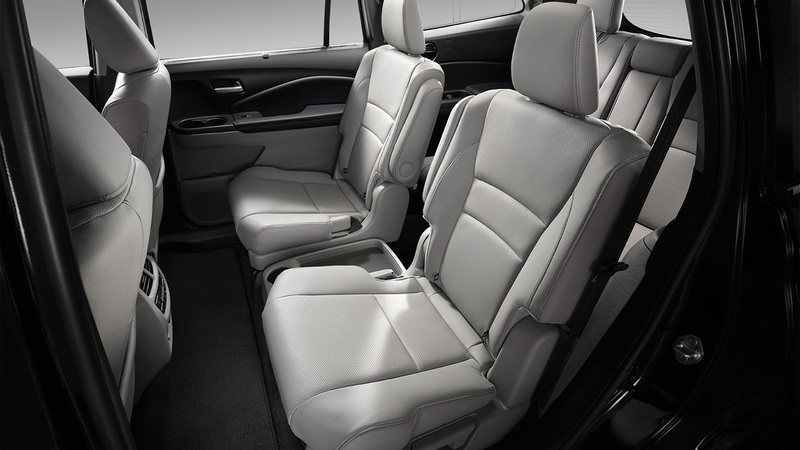 Third Row Split Bench Seat: The Pilot isn’t just spacious; it’s also extremely flexible. Every model includes a split bench rear row to ensure that space is utilized exactly as you see fit. Automatic Headlights: These innovative front lights include an automatic on-off feature, so you can just sit back and enjoy the ride. Both the 2016 Honda Pilot and the 2015 Nissan Pathfinder are designed with a smart range of standard safety systems, with features such as anti-locking brakes and stability control keeping Monroe and Goshen drivers out of harm’s way. However, only the 2016 Honda Pilot includes active head restraints as standard. These head rests move forward if an accident occurs, decreasing the amount of space between your head and the restraint itself, thereby reducing the potential of injury. At the same time, Honda’s advanced compatibility engineering (ACE) body structure crumples intelligently to redirect force away from cabin occupants. The 2016 Honda Pilot has taken this already popular line to all new heights, and set a fresh standard for other crossovers to work towards. 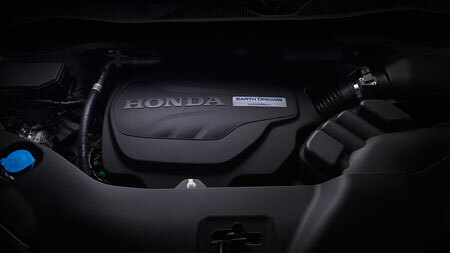 Experience it for yourself at Middletown Honda today.